Years of handwriting SKU numbers or getting buried in piles of spreadsheet printouts have finally gotten the best of you. Handling frustrated customers due to inventory and shipping mistakes has become the norm. Enough is enough. 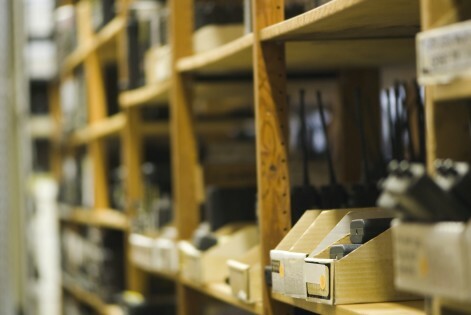 You’re not alone, as inventory management tends to be the exception rather than the rule. Nearly half of small businesses still use pen and paper for inventory management, or don’t track inventory at all. You’ve asked the right questions and determined it was time to invest in an automated inventory management system. So now you need to choose the right combination of software and hardware components that will empower you to run your business efficiently and profitably. Without proper knowledge of inventory, including how much is in stock, where items are located and how much will be needed for future orders, no company can run effectively and grow. Inventory management software will be the keystone of your inventory management system, as it tracks, manages and organizes product sales, material purchases and other production processes. It essentially allows your employees to switch where they spend their work hours: less time inefficiently searching for products or tracking inventory by hand and more time analyzing and planning for growth. What features are important to your business? It’s easy to get caught up in the bells and whistles. Figure out what your company is specifically lacking and how an inventory management system could help solve those problems. Think about how you’ll be integrating the software. For example, will you be utilizing hardware like bar code scanners or will it need work with existing software programs? How much are you willing to pay? As a small business, you likely have a tighter budget, and it’s important to get the most for your money. Knowing what features are important to you goes hand-in-hand with cost. You might find an inexpensive program that lacks key features, and you might find that you’ll need to replace it once your company outgrows the software’s capabilities. That expensive risk may cost you more than an upfront investment into an affordable, more robust solution. How long will it take to learn? You’ve experienced enough downtime and lost man-hours due to your present inefficient methods. The last thing you need is to lose more time and money for lengthy software training. Choose software that’s user friendly and that several employees can learn relatively easily. Be sure your solution provider offers online and onsite training that is flexible and works around your employees’ schedules. Without the right hardware, your software won’t collect the data it needs to help you function efficiently and provide valuable analytics. So it’s important to know what tools are available as well as the features that best fit your business. Bar code scanners: There are a number of different types of scanners to choose from, and you need to know what features are key for your business. If you work in retail, healthcare or hospitality industries, a 2D scanner might be best. Run a small office? Perhaps a handheld or entry-level type of bar code scanner might fit the bill. There are also scanners that are disinfectant ready for healthcare and more rugged for harsher warehouse environments. Mobile enterprise is also a growing trend within businesses today. If that’s a path your company chooses, maybe a mobile solution to turn smart phones into scanners will suffice. What is the expected print volume? Thermal printers are reliable from light to heavy duty printing up to 20 thousand or more labels. What environment will the printer be used? Thermal labels can hold up in even the harshest warehouses, however, you should still consider the location of the printer: will it be on a desk in a normal office setting or in a cold, dusty warehouse? How about the labels? What size will they be? How important is print quality? Will labels need printed in batches or on-demand? 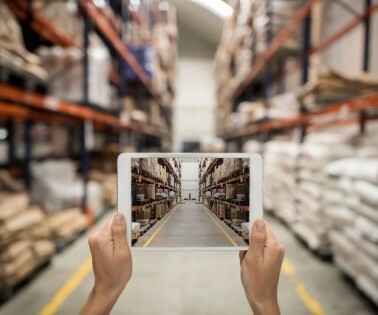 Mobile Computers: Will you need to collect data outside the four walls of your warehouse? Then a mobile computer may suit your needs. These portable machines are drop-resistant, have wireless connectivity as well as either 38 key-functionality or touch screen capabilities. Knowing the specific needs of your small business is vital to choosing the essential tools to build the right inventory management system. Moving from manual methods to an automated barcode system can save you thousands of dollars. Amarillo National Bank is a prime example. They managed inventory manually on complex Excel spreadsheets. The first spreadsheet tracked vendors and was comprised of 50 to 60 tabs (one for each vendor) with 160 rows (one for each item). As items came in, an employee entered them into the spreadsheet, taking one and a half to two hours per week to manage inventory , with a lot of errors. 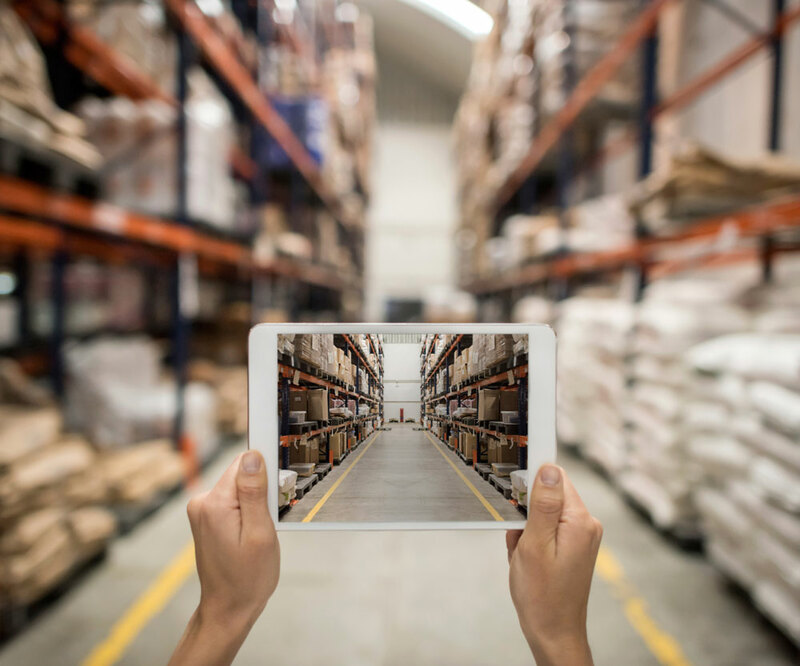 Once they chose the best barcode scanner and inventory management software to fit their business, they now always know what they have on hand. The bank has saved nearly $12 thousand per year and has virtually eliminated write-offs. Asking the right questions prior to investing in an inventory management system for your small business is essential to get your business on track now and to set it up for profitable growth in the future. How long does it take your employees to track inventory using an excel spreadsheet?